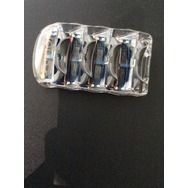 Gillette Fusion ProGlide Manual Men's Razor Blade Refills Recommended? You Betcha! 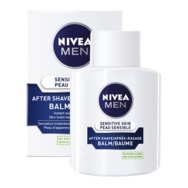 NIVEA Men Sensitive After Shave Balm Recommended? You Betcha! 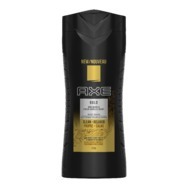 AXE Gold Shower Gel Recommended? You Betcha! 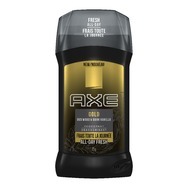 AXE Gold Deodorant Recommended? You Betcha! 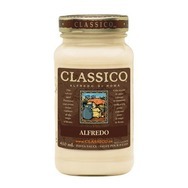 Classico Alfredo Sauce Recommended? You Betcha! 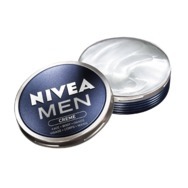 NIVEA Men Creme Recommended? You Betcha!